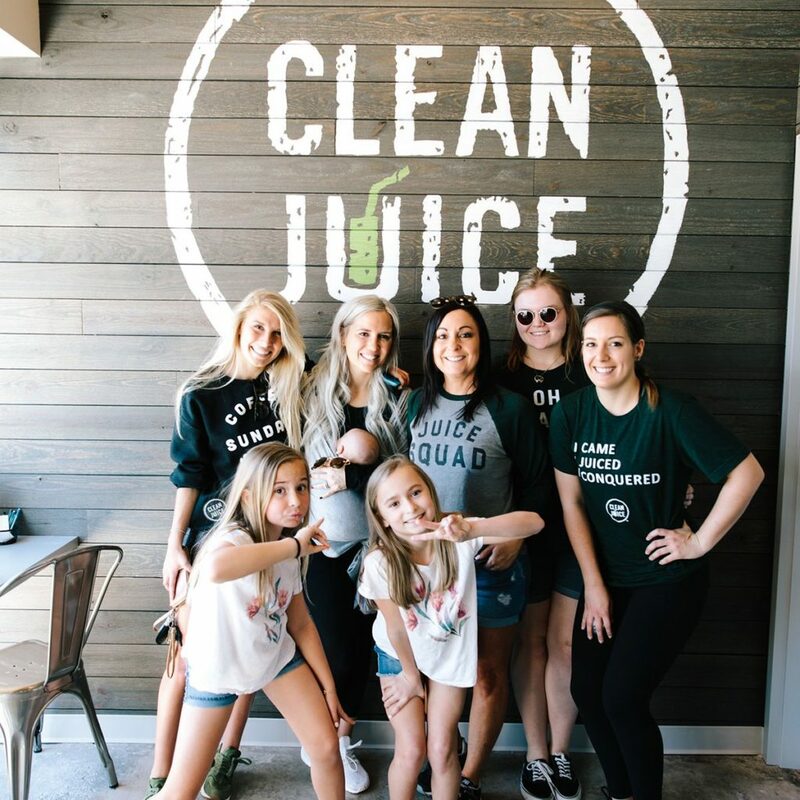 Clean Juice Wexford is a locally-owned juice & smoothie bar conveniently located in the Village of Pine plaza. 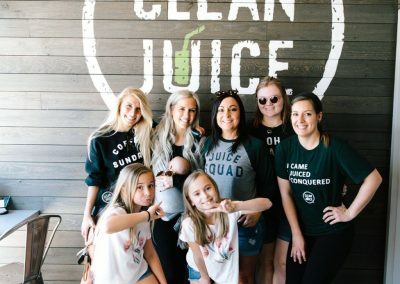 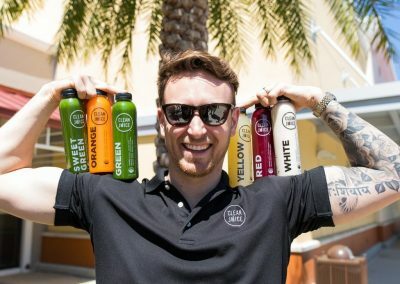 Clean Juice is the only 100% USDA-certified organic juice bar franchise. 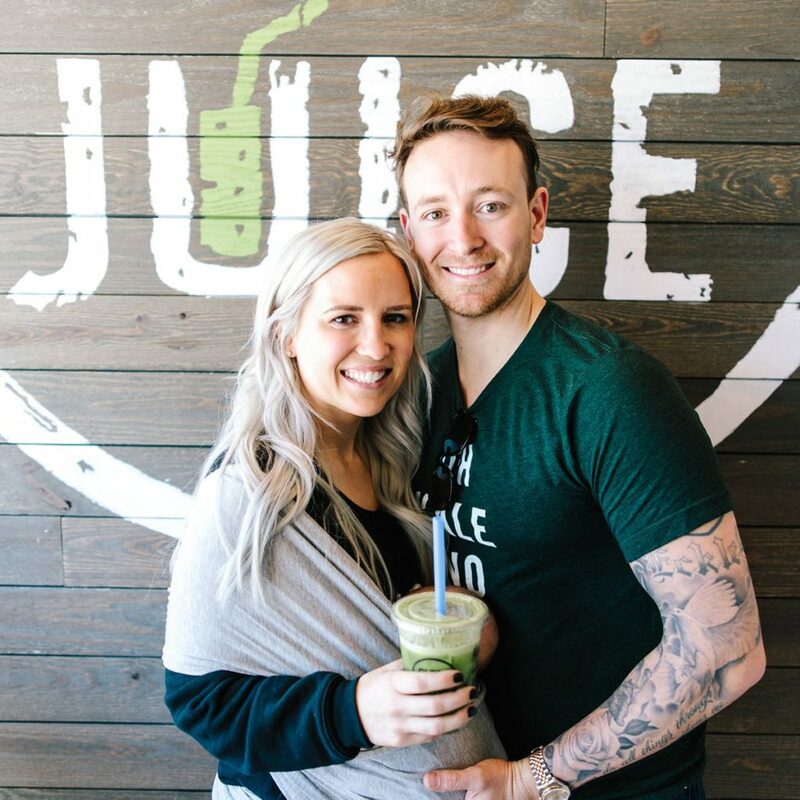 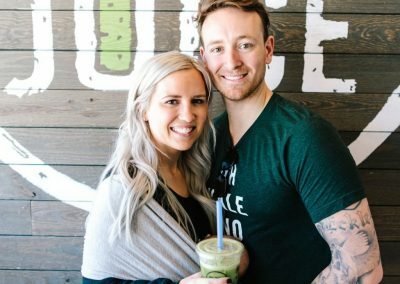 Our goal at Clean Juice Wexford is to help you thrive body & soul by providing the purest, organic cold-pressed juices, a full assortment of organic tasty smoothies, açaí bowls & snacks. 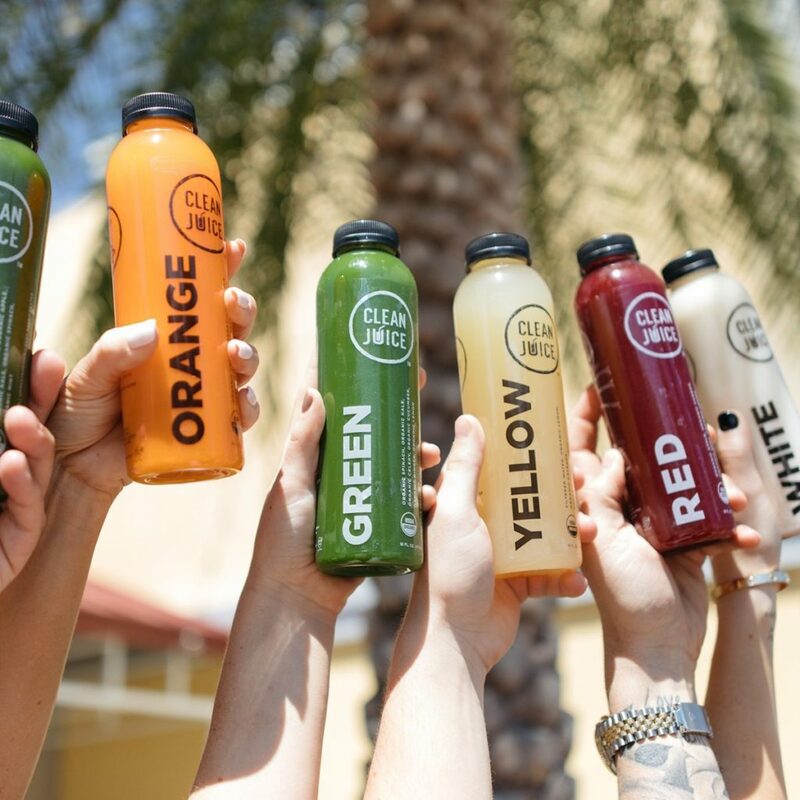 We provide the highest quality foods with ingredients including vegetables, fruits, superfoods & immune boosters! 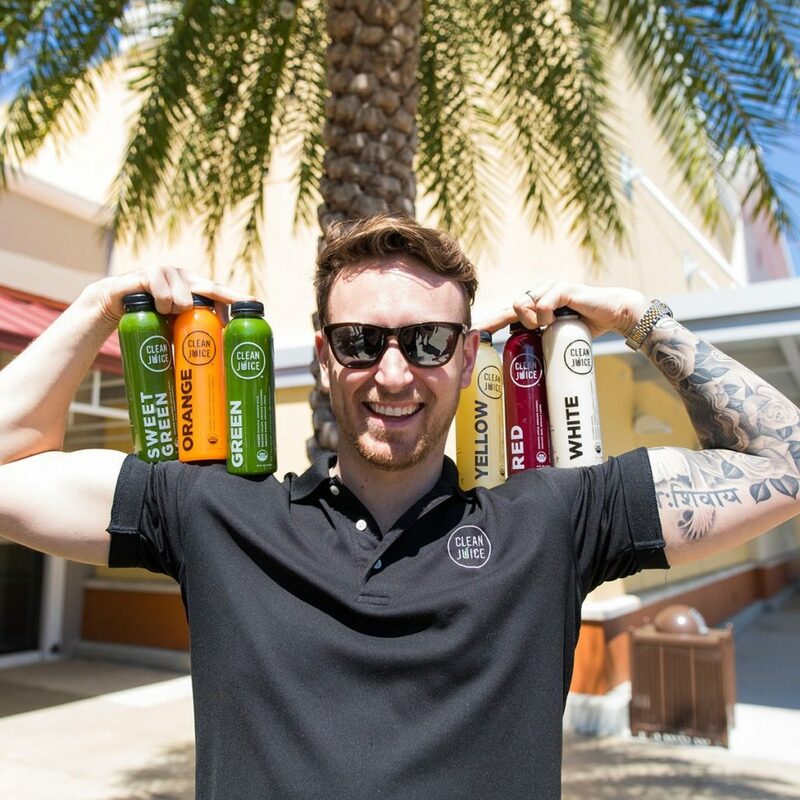 We are a business dedicated to promoting a healthy way of life in our community so you’ll catch us participating at various health and wellness events all over the city! 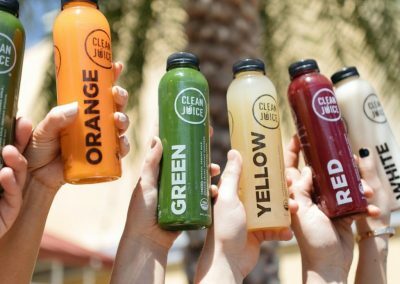 Please stop by, meet our team, sample our cold-press juices, learn about our juice cleansing program and enjoy a healthy treat that your body craves!